Happy April everyone! After that weird March weather, I was excited to wake up to a beautiful warm spring day... no joke! 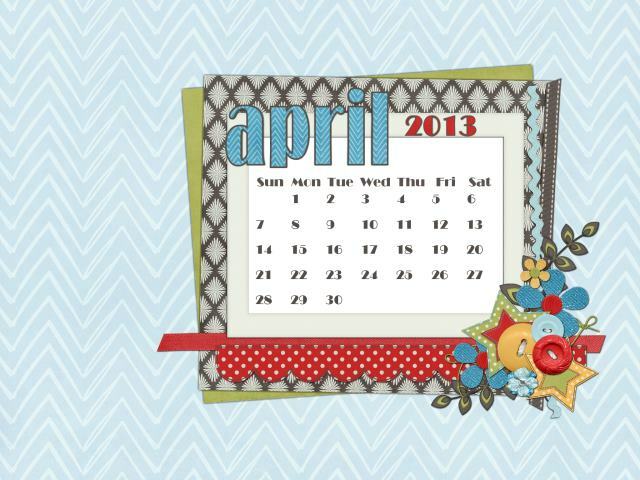 And this month's desktop is sure to bring a little happiness to your day!